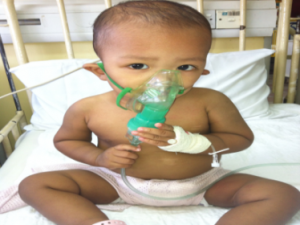 Oral salbutamol is better than inhalation therapy. No! 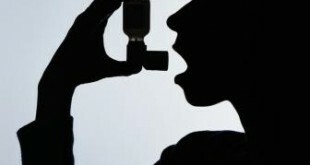 oral salbutamol is not better than inhalation therapy and there is enough research to prove it. The best way to take asthma medication is by inhalation. 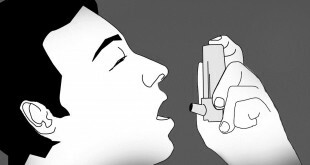 Inhalation therapy has succeeded in replacing oral therapy because it is most effective, the safest and also the most cost efficient way to control asthma. 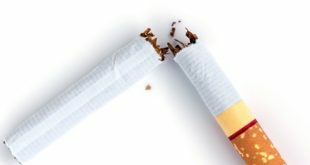 The therapy is quicker because the drug is delivered directly to the lungs and required smaller doses.Therefore, the side effects are less. 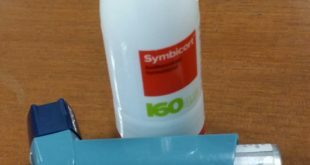 Just as you would put eye drops in the eye if you have an infection, or an ointment on a cut on your skin, similarly inhalation therapy is the short cut that reaches your lungs directly and takes care of the problem. Oral therapy, i.e. tablets and syrups which have to be swallowed needed larger dose (almost 40 times more than in inhalation therapy) which means greater side effects. It. takes time to act as they have to pass from the stomach to the bloodstream and finally to the lungs. 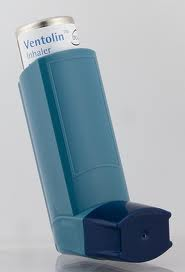 Metered-dose inhalers with spacer are as good as, or better than, nebulizers for children with asthma. This is proven by numerous studies that compared the hospital admission rates, asthma severity scores, and pulmonary function scores. The side effects such as increase in heart rate and vomiting are less severe in patients using MDI and spacer therapy. These suggest that there may be less systemic absorption of salbutamol with MDI and spacer therapy as compared to nebulizer therapy. Home nebulizers are helpful in relieving asthma symptoms, BUT researchers are concerned that they could lead to serious asthma complications and even death if used improperly at home without doctors’ supervision. 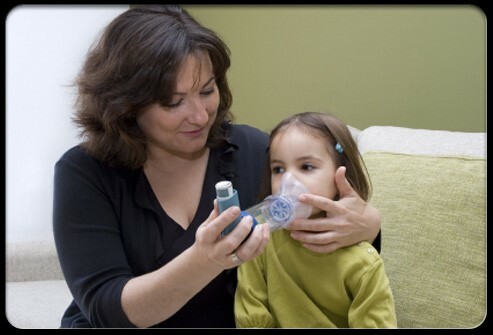 The widespread use of home nebulizers may cause over over-reliance on quick-relief medications and inadequate use of preventive medicines. This will result in a delay in seeking medical care during asthma attack and poor management of asthma.